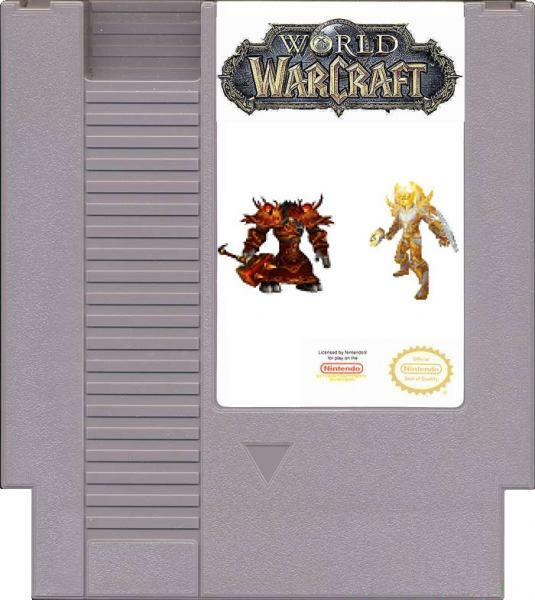 The only way to improve WoW. Does grand theftendo even do anything? Aye, its real. Although hadn’t ever been released.